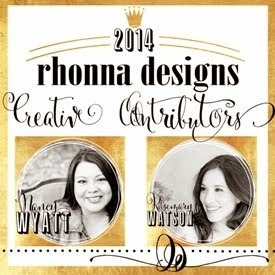 Loves To Create: How about a GiveAway! Hello Friends! Today I am hosting a giveaway, review and quick tutorial. The folks over at Cri-Kits contacted me just before I headed out on vacation asking if I would be interested in doing a review/giveaway and I said sure! I'm still trying to get back to the swing of things at home and at the office and but wanted to make sure to get this party started. I wasn't sure what to create and decided on a few items for Father's Day, a few things to inspire you guys. I hope to do more with the pens and will be sure to share what other projects I come up with. 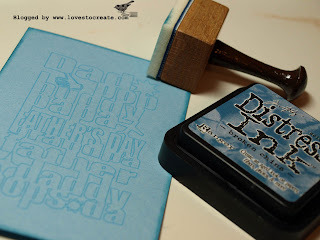 For now here are a three easy projects for you to try out. 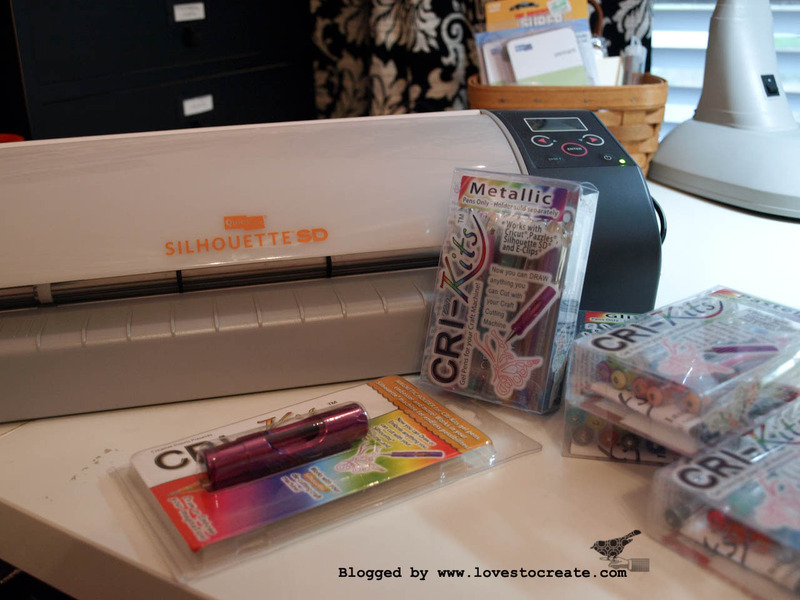 I own both a Cricut and the Silhouette SD and so they were sweet enough to send me the Magnetic Holder for the Silhouette SD machine. They also sent me the Pastel, Glitter, Metallic, Reg. & Neon pens and the Swirls that is a total of 42 pens! Woowho how sweet are they to set me up with all this Cri-Kit fun! Let's take a look, if you click on the photo you will see them in a larger size. 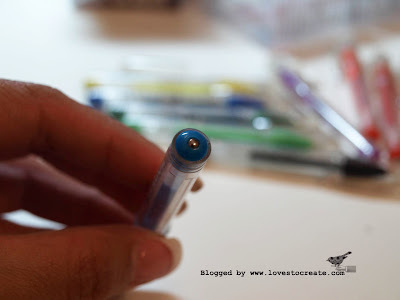 This is the magnetic end of the pen, it is this magnet that helps hold the gel pens within the magnetic holder. 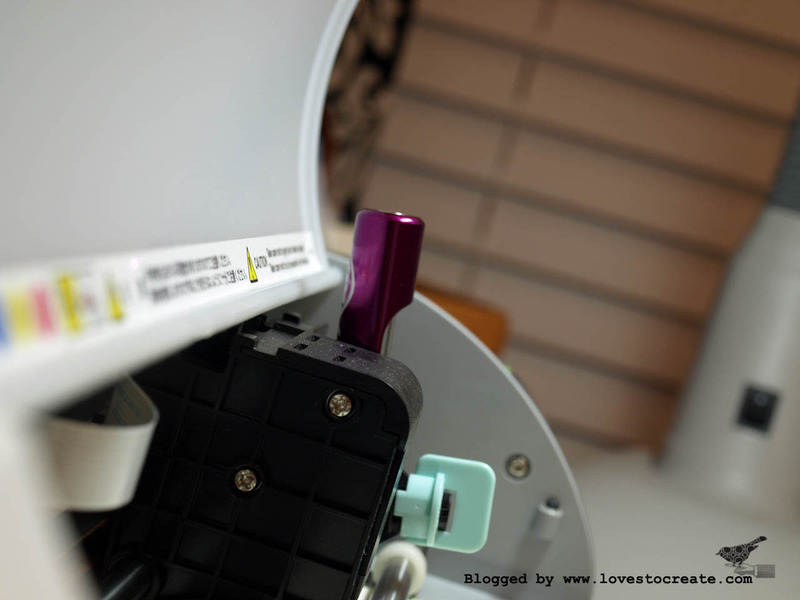 Here you see it inside the holder, easy to insert! The only trick here is to make sure that it touches the magnetic end so it holds it in place. To load the holder you simply take out the blade carrier and insert the Cri-Kit Magnetic piece and lock. It is super easy! OK, on to the items I created again please excuse the simplicity of these as I was trying to get something on the blog within a few days of getting back into town. I promise to share more projects soon! So, I opened up my software and created a card using one that I had in my library then added the Dad Subway art to it also purchased from the Silhouette site. Here is a photo of the screen shot of the coloring page I laid out. Once you set up your piece you will choose the cut button on the top left then the send to Silhouette window opens. 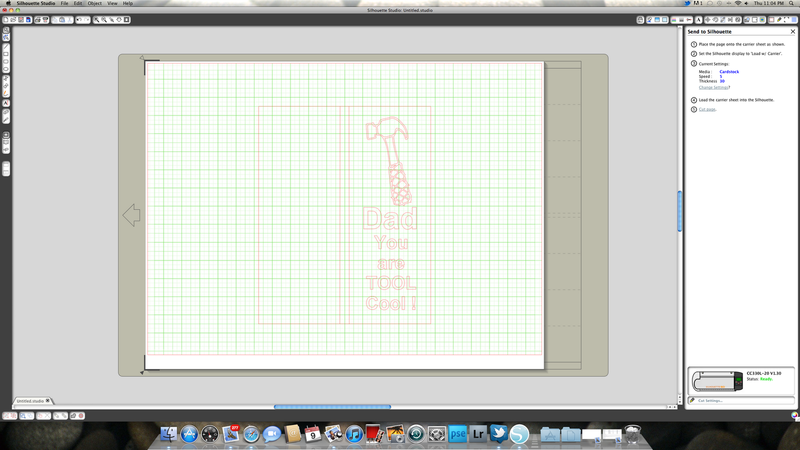 Choose cut settings at bottom right and then choose the Sketch Pen then cut. 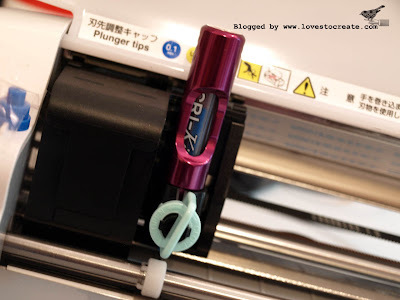 The machine will draw instead of cutting. The image above is a candy wrapper, I simply drew a rectangle then added the lines to mark the fold areas. 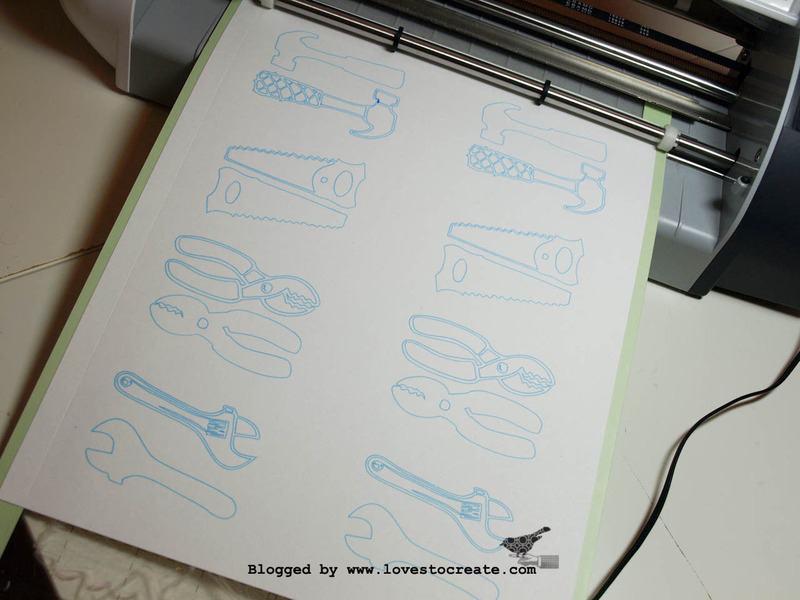 Added the hammer and text and once printed I cut it out with my paper trimmer. I suppose you could use your machine but I didn't try that this time around. Here is a card I printed using the blue pen for a tone on tone look. Added a little ink to the edges, here you cold even add some embellishments to the card. 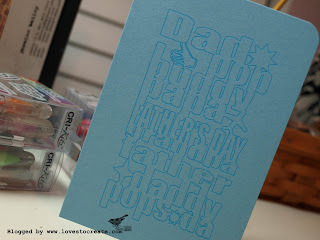 You could also cut out that image then maybe add some of the letters with pop dots to give it dimension. 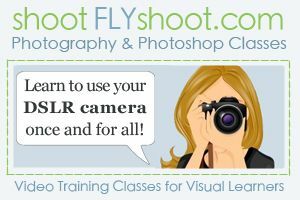 I will try that and post photos this weekend. Here I created a page with a set of images cut them apart and they could be used as coloring pages. Imagine all the pages you could print out for the kids to have all sorts of fun coloring this summer! Here is a close up of the candy wrapper, notice the dotted score lines. On this piece I used the metallic gel pen. 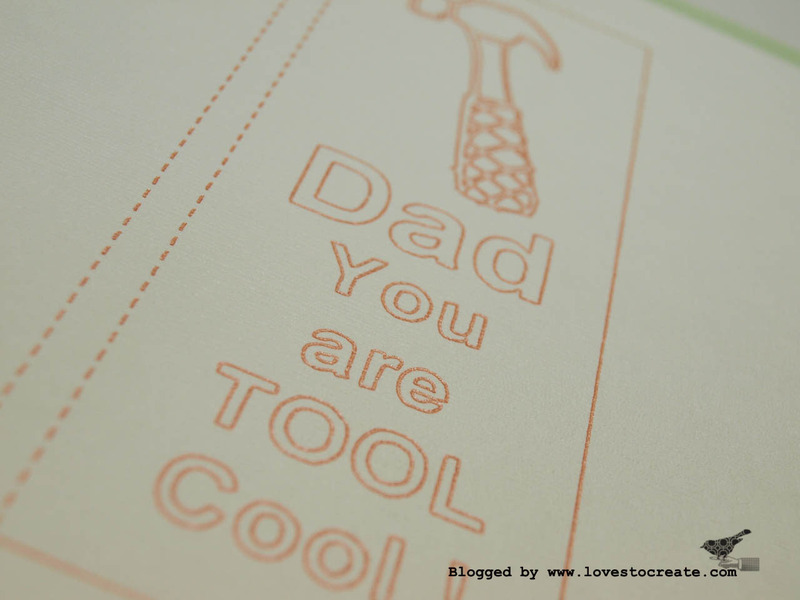 Hope this has given you a few ideas for some easy projects for Father's Day that the kids can help you with! 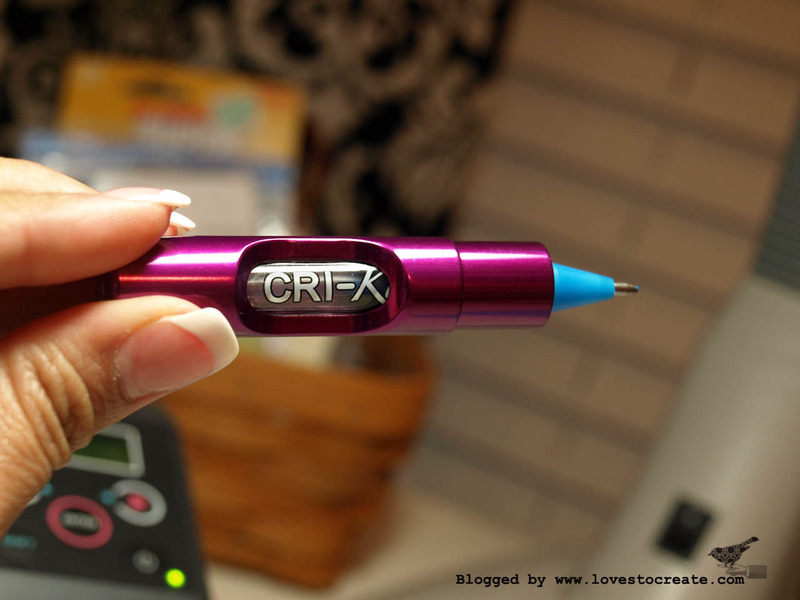 They have an embossing pen, I bet that would be a total blast! I'm going to be shopping for that one soon! What did I think of the Gel Pens you ask? 5. Ink does not smear! 1. You can only draw outlines, if you want the images to be filled in you must go back in and color them in. You can do this with the actual Gel Pen or other markers, crayons etc. 2. The Gel Pen tips are the average pen size, if you want them chunkier then you would need to go in by hand and thicken the lines. On to the savings and a giveaway! 1. Become a fan of CRI-Kits on Facebook. 2. Visit the CRI-Kits website and comment here on this post what product(s) you liked. 4. Bring a friend as a new follower to my BLOG. 5. Pre-Order our MAR-Kits products (fine and ultra-fine Sharpie holders) from our site (this is set to arrive in the next couple weeks) and receive *TWO additional entries for the grand prize. *One last note, the folks over at Cri-Kits are hosting a Summer Design Challenge click HERE to learn more! I follow Cri-Kits on facebook! 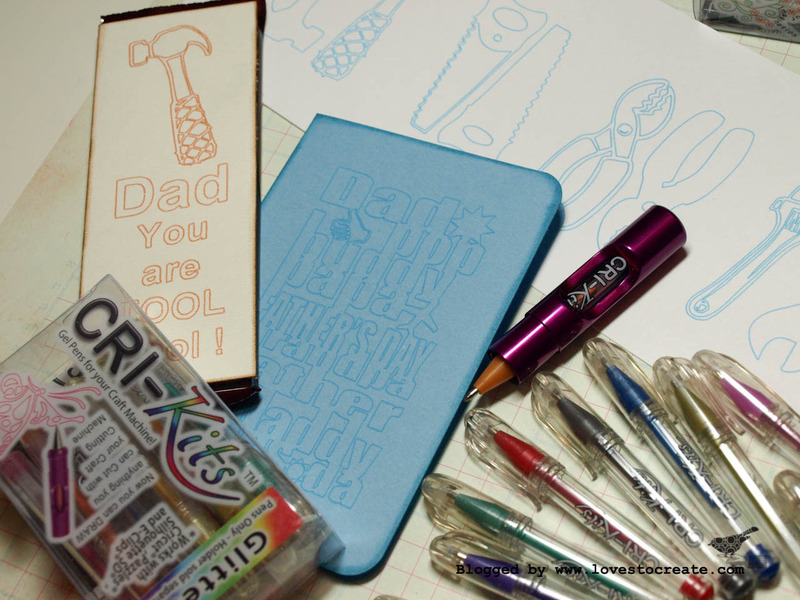 I love the metallic pens they have and that embossing tool kit looks so fun! I think I "need" the glitter & metallic pens! so many things. Love all your projects! I am and have been a Cri-kits facebook follower, I agree I love the Cri-kits but would like if they came in fine point and a more broad point so it would show up better. Have a happy crafting day!! I hope I am now a follower of your blog your blog was a little different but I think I did it right!! I would love to have the mark-its as well as all the gel pens and the holder of course! But I love all their products! I love the gel pens! You can never have to many of those, right? Thanks for the chance to win these goodies!! I don't have FB; I am following them on Twitter! Thanks!! I already follow Cri-Kits of FB. I just love the idea of the Sharpie holder! I have the holder for my Expression, but would love one for my Silhouette---great pens. Thanks for the chance. I've been wanting to enter, but I don't know how to use my Cricut! Or if these work on it. It's on my goal list for summer, though! visited the website - love the magnetic pen holder!! 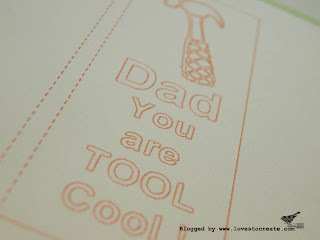 I would love to have the embossing tool. 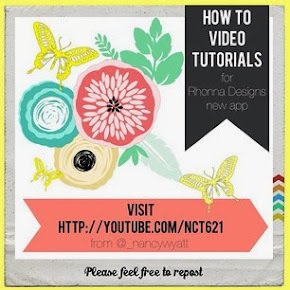 I posted a link about the tutorial.